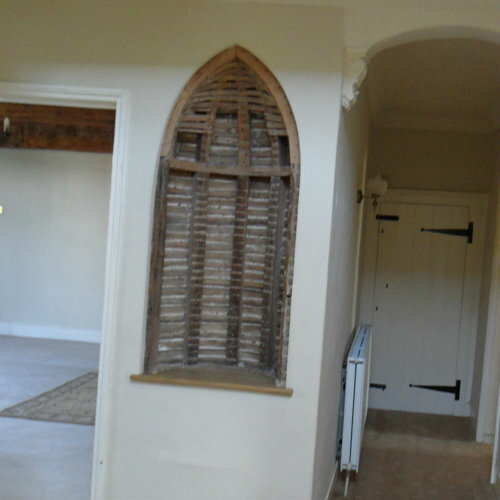 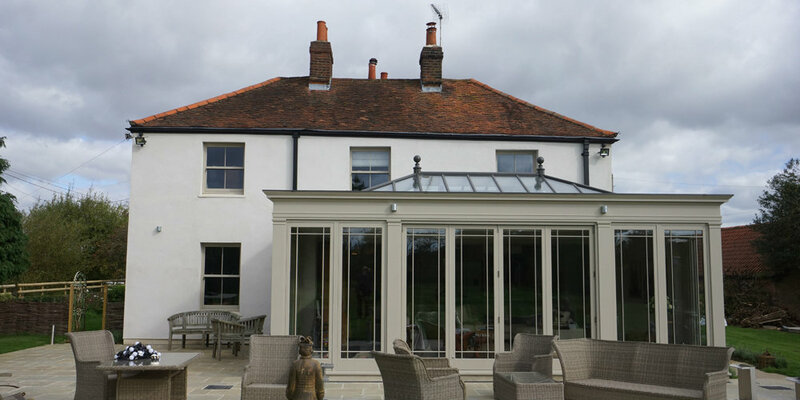 Alterations to the internal layout of the farmhouse alongside the addition of an orangery. 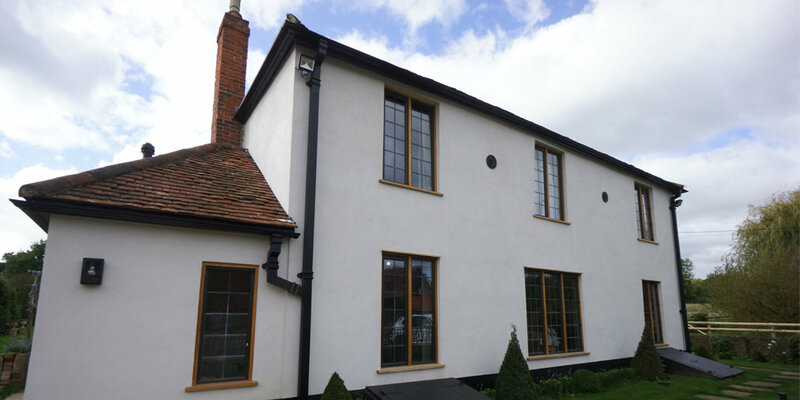 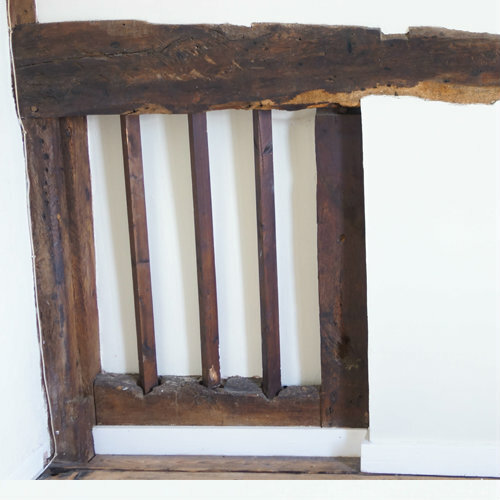 "comfortable addition to the listed building"
Careful consideration had to be given to the materials used for this listed building and discussions with the local authority conservation officers assisted in obtaining a desirable outcome. 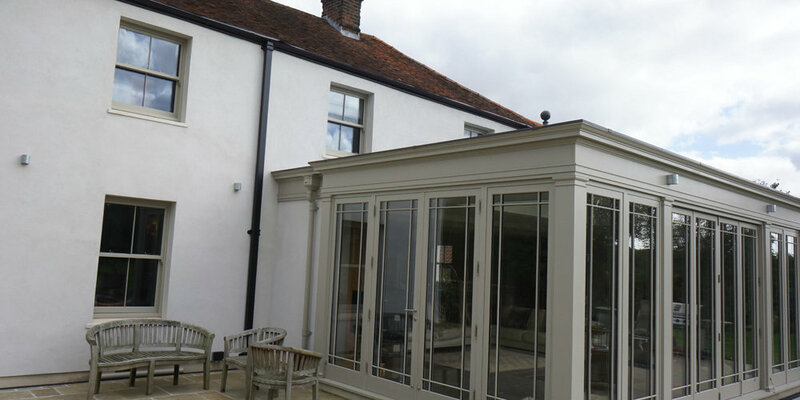 Skills utilised included planning consultancy, historic building consultancy alongside architectural design - all specialities that Inkpen Downie are able to provide in house with qualified experts.